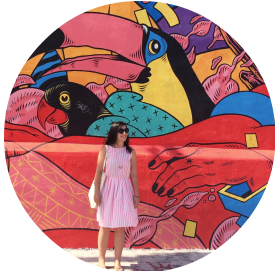 I'm struggling to lift the sun-filled haze that is Summer Brain and return to healthy routines and adult responsibility. The school year is upon us, friends! These pieces of the Internet might inspire some normalcy. Noisli // An app that generates background noise for focus or relaxation. Yes. Pep Talk Generator // There will be a lot of Monday mornings ahead. 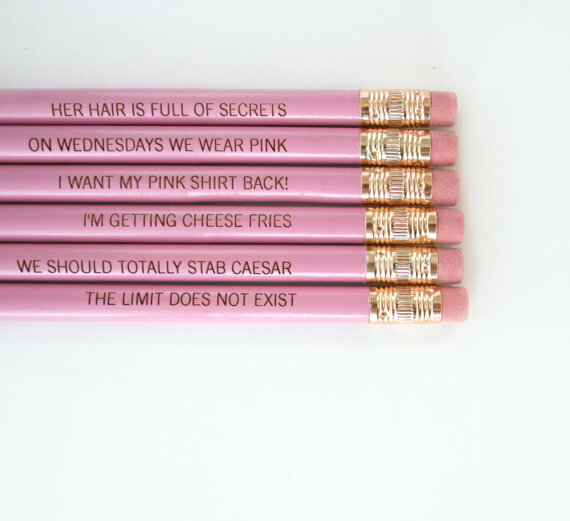 Mean Girls Pencils // For the high-school mindset, obvi. LunchBots // I can't rock the PB&J anymore. These bento boxes make me fantasize about grown-up school lunch.